There were terrific. I had a rush order after another company cancelled my order at the last minute, due to lack of fabric. 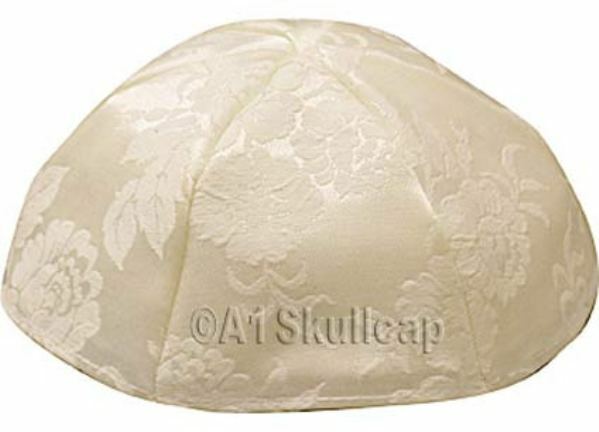 A1 Skullcap fullfilled my order in a short time, and came up with the brocade fabric that no one else had in stock. I would definitely use them again and recommend them to my friends.